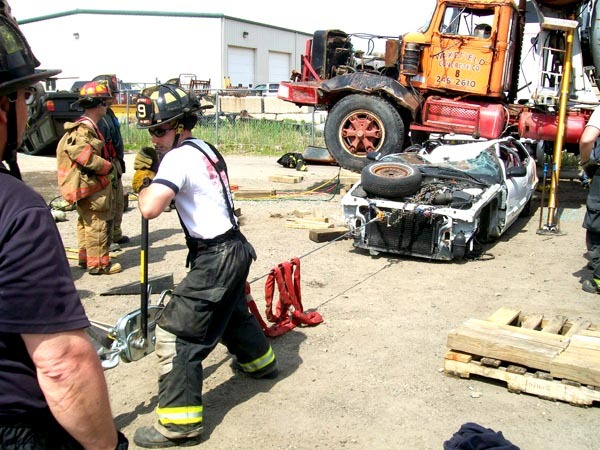 This class is designed to teach firefighters how to utilize the equipment found on a standard engine or ladder apparatus in order to initiate, and often times accomplish basic “rescue” skills. 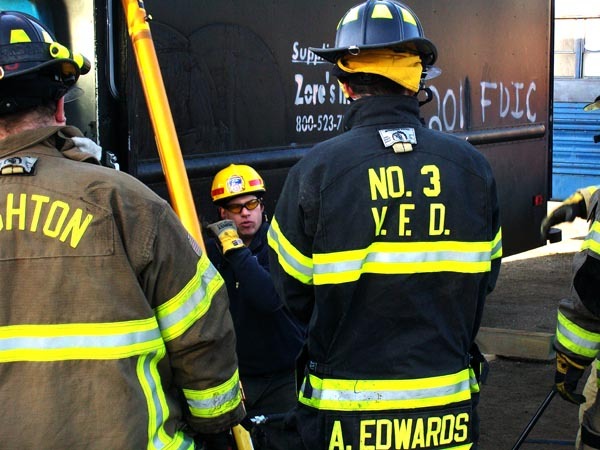 Often times “seemingly routine” incidents such as E.M.S. 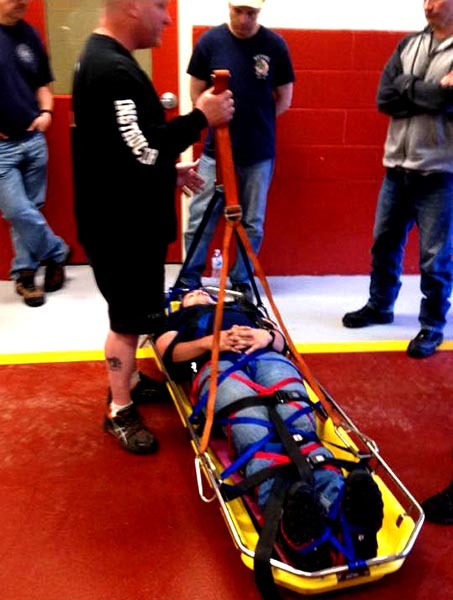 responses or M.V.A.’s develop into situations where initial responders must incorporate aspects of technical rescue in order to mitigate the situation. 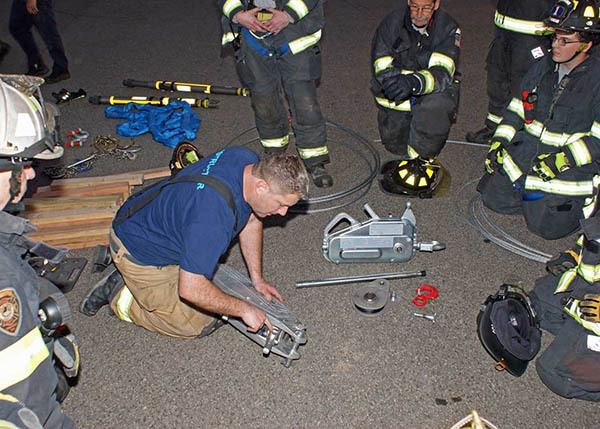 In situations where specialized units are not assigned and specialized equipment is not available firefighters on scene will be tasked with initiating a game plan utilizing standard equipment such as; webbing, rope, carabiners, ladders, stokes, and simple M/A systems. 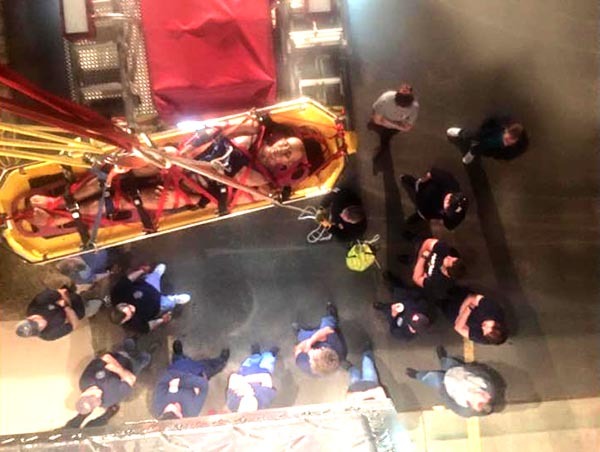 The objective of this class is to introduce firefighters to the various capabilities of the standard equipment on their rigs, and how to utilize this equipment to remedy developing situations while operating within their scope as initial responders. 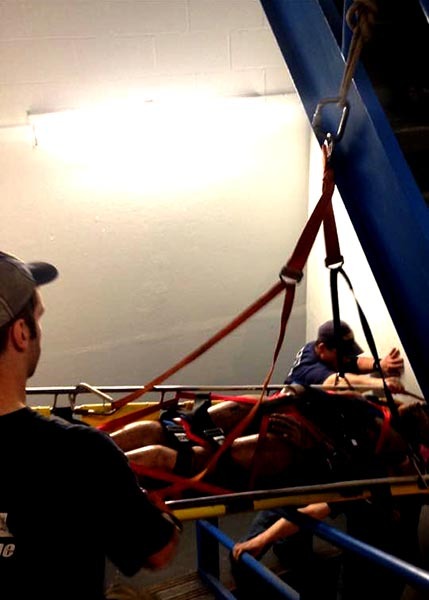 Students will learn basic principles of packaging, rigging, lowering, lifting, and displacing, by incorporating standard equipment into basic mechanical advantage system.